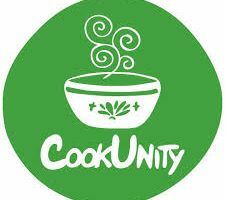 CookUnity – a New York food delivery start-up of home cooked meals prepared by a community of local Chefs. A New York food delivery start-up of home cooked meals prepared by a community of local independent Chefs. 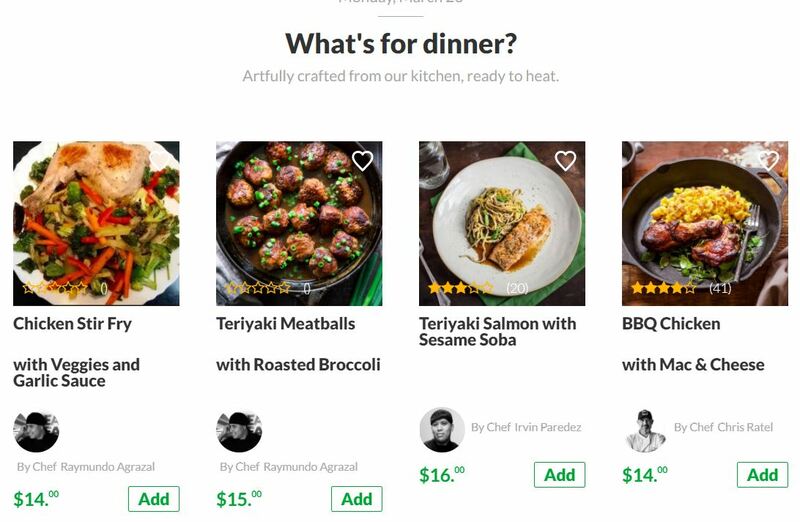 CookUnity is an on-demand New York food delivery startup of home-cooked like meals. Despite the saturated food market, CookUnity managed to differentiate itself by providing high quality farm-fresh cooked meals for a competitive price of $9-12 per meal. All ingredients are seasonal and locally sourced. Customers can select from a choice of 15-20 meals on the website or an app, and have it delivered in under 45 minutes. 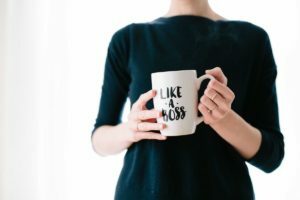 However, what is unique about CookUnity, is their operating model. CookUnity hires independent chefs to prepare the meals. Anyone can apply on the website and once approved, goes through a training and evaluation on style of food they should focus on. Every chef cooks 70 meals of pre-cleared dishes on any given day. The chefs can choose when they work and what they cook, although the menu and work schedule must be pre-approved centrally by CookUnity on a weekly basis. Anyone can apply to become CookUnity chef through the website, although it seems that having experience in the food industry is preferred. All chefs currently featured on the website are either private chefs or restaurant chefs looking to make additional income. By giving a name and a face to who cooked your meal, CookUnity gives a platform for otherwise lesser known chefs to show off their skills. 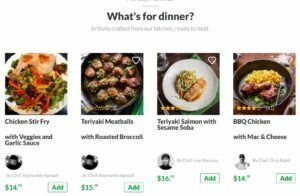 Suddenly, sous chefs or anyone working in a kitchen, can offer their own meals under their own name. This gives an incredible incentive to produce best work/meal daily. The website also gives the option for customers to rate each meal, giving chefs an almost immediate feedback on each dish, helping chefs get better and better. CookUnity decentralized but highly local business model means that it can keep its operating expenses low. Since the food is delivered cold (but ready for reheat) to the customer, it can be prepared at any time. CookUnity therefore can lease professional kitchens during their idle times, i.e. between 9 a.m. and 1 p.m., and does not need to invest in costly kitchen space or equipment. Such arrangement is also beneficial for restaurants and kitchens, which now can earn additional revenue during non-business hours. The company has a central industrial space in Brooklyn, where it stores all vans and chillers. However, after the food is prepared in various leased locations, it is picked up and stored in distribution locations around the city. By decentralizing the daily meal storages facilities, the productivity of the drivers is higher and meals come quicker and fresher. Since its launch in January 2015, the company raised seed funding only ($1.5 million) and the competition is fierce. This type of business is also quite hard to scale in other cities, as it requires a dense population. Although, the company has been experimenting with a subscription based model for areas outside of Manhattan to better predict the demand. As the company grows, with the data it collects on what meals and chefs sell best, it can continue to improve its menus, optimize for certain chef hires and, ultimately, minimize waste. There is also some charm to buying home cooked type meals, to pick your own chef and know that it was one of 70 dishes only that were prepared today. It feels special and the price point (if can be sustained) is very competitive.